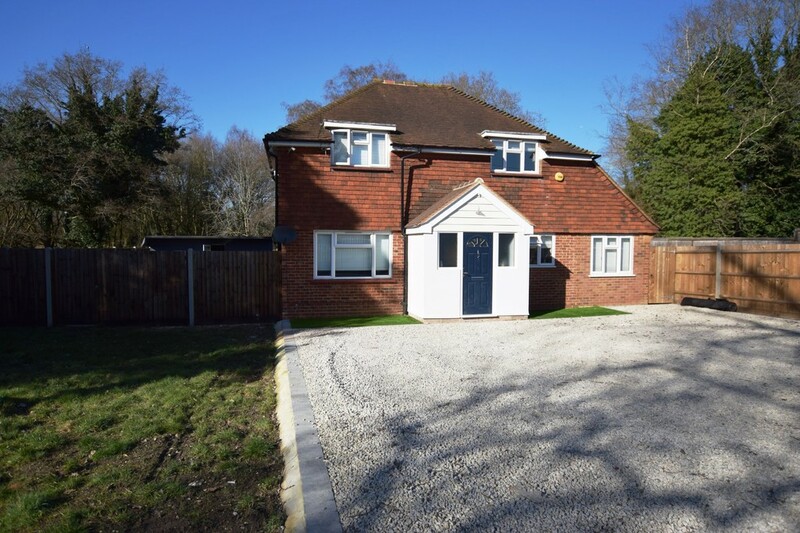 This exceptionally refurbished non-estate home offers three/four bedrooms with potential for annexe accommodation, as well as grounds offering space for another dwelling (STPP). 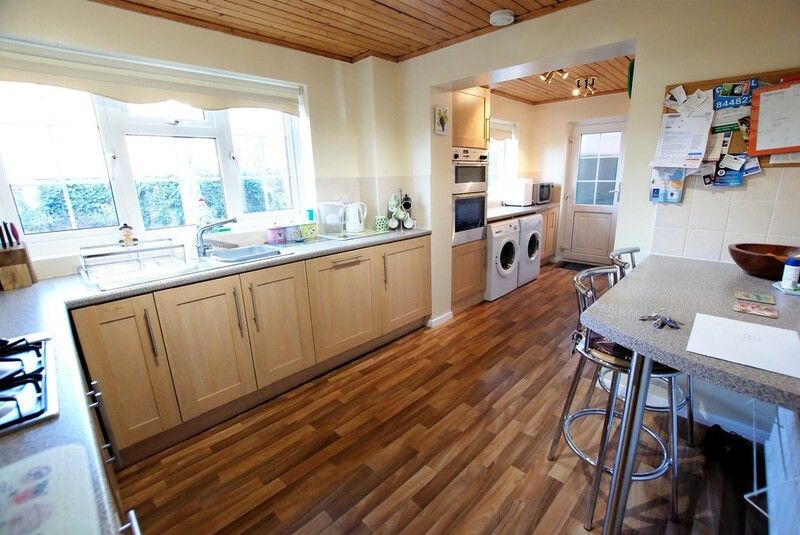 With a refitted kitchen/breakfast room and bathroom, summer house, tree-lined garden and driveway parking. No onward chain. Located in Holt Park giving good access to Hook village centre, commuter links as well as local business communities, lies this detached five bedroom home. This extended property offers adaptable living spaces, including; a contemporary open plan kitchen/dining room, two reception rooms, two en suites, a garage and a landscaped rear garden. This sizeable character property benefits from a central village location, whilst offering a substantial rear garden with potential to further extend (STPP). 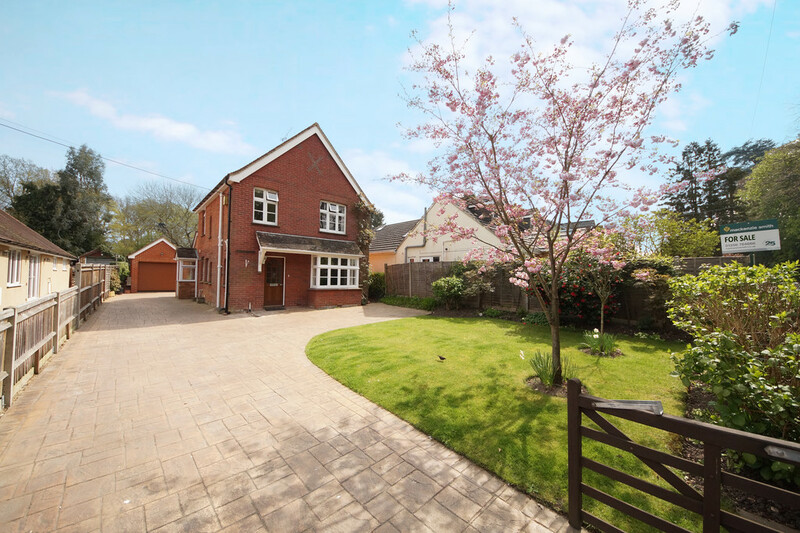 Features include a recently constructed garage with a generous driveway, two refitted bathrooms and two reception rooms. 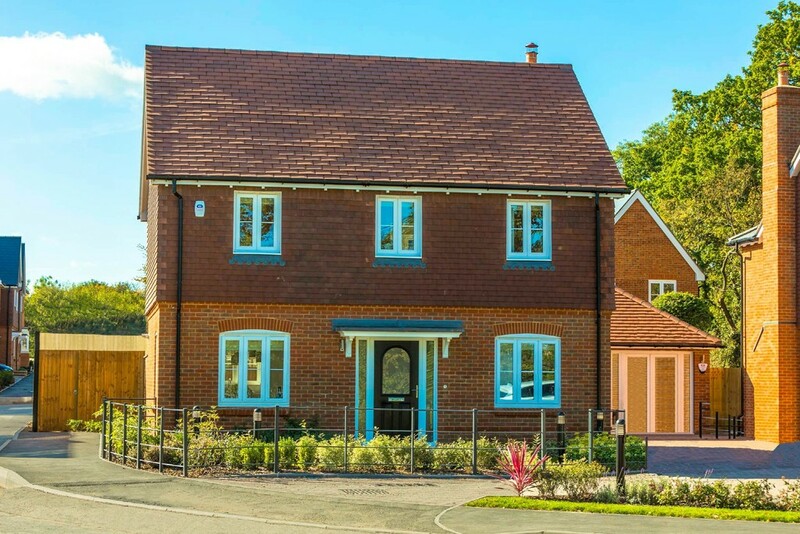 Help to Buy and Part Exchange available | This brand new build from Bewley Homes offers style, quality and space, with a kitchen/dining room, living room, study, master bedroom with an en suite, three further bedrooms, a family bathroom, garden and a garage. Offering an ideal location for great schools and commuter links. 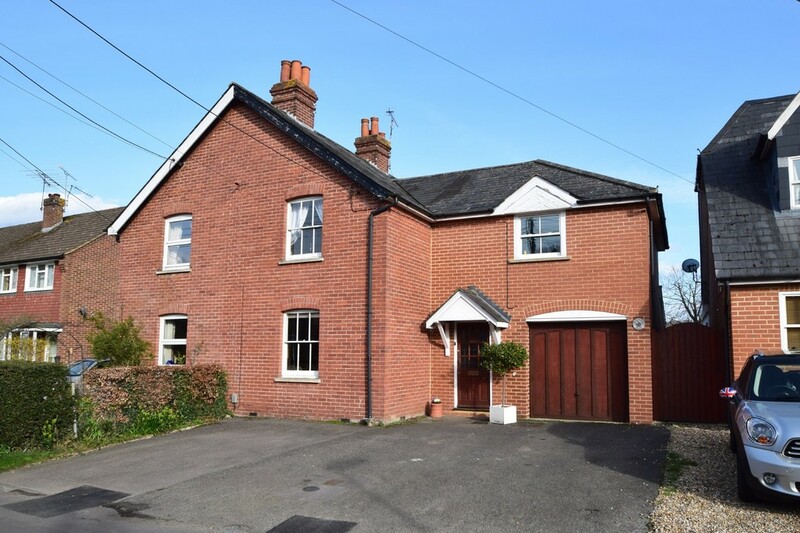 A well-presented family home, offering spacious versatile living areas, in a cul de sac location in walking distance of the village centre and open countryside. 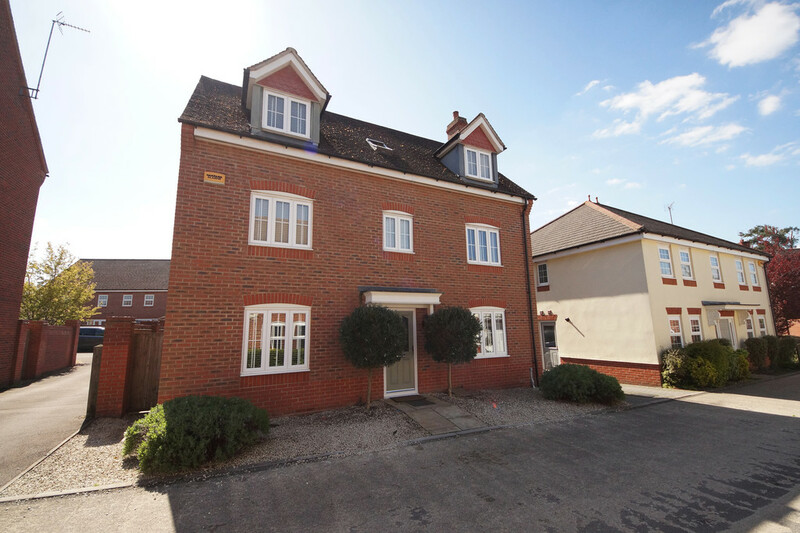 Featuring two reception rooms, a private rear garden, integral garage and driveway parking. HOME OF THE MONTH! Choose how to spend your £10,000 incentive package; Stamp Duty/Legal fee contributions, lawn, built-in wardrobes, log burning stove, curtain or lighting packages. Help to Buy and Part Exchange available | This brand new build from Bewley Homes offers style, quality and space, with a kitchen/dining room, living room, study, master bedroom with an en suite, three further bedrooms, a family bathroom, garden and a garage. Offering an ideal location for great schools and commuter links. Show home now available to view! Help to buy available. 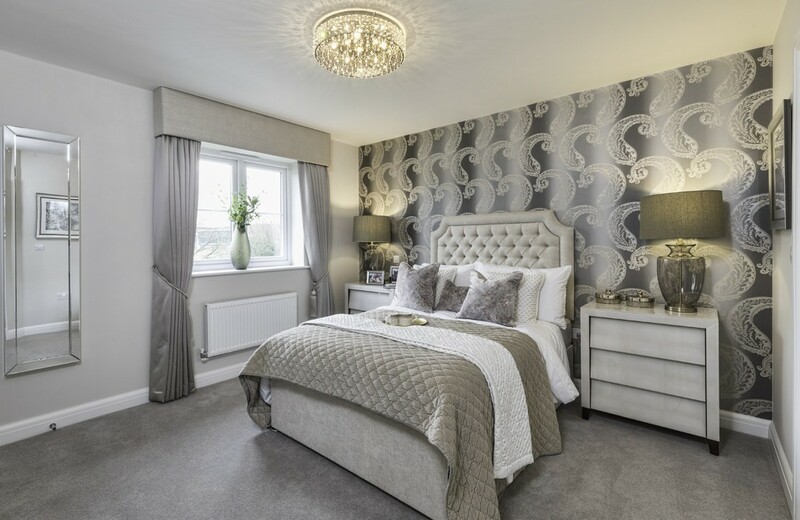 This brand new home from Bewley Homes presents classic styles with ideal family spaces; featuring a living room with French doors to the garden, a study, a kitchen/dining room, downstairs cloakroom, en suite, garden and parking. In an ideal location for schools and commutes. This generous, extended Victorian home features spacious accommodation offering original character features with sash windows and two fireplaces. Featuring three reception rooms, an extensive kitchen/breakfast room, good sized garden, integral garage and ample parking.